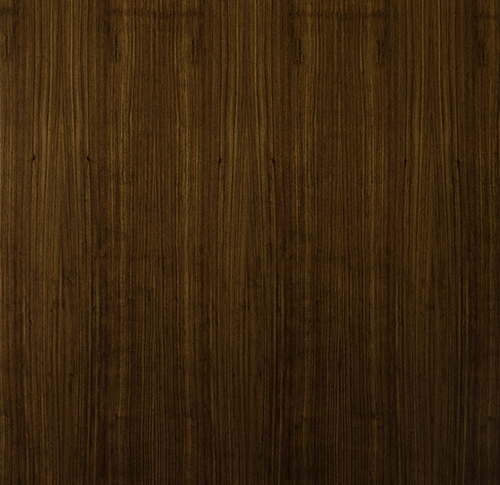 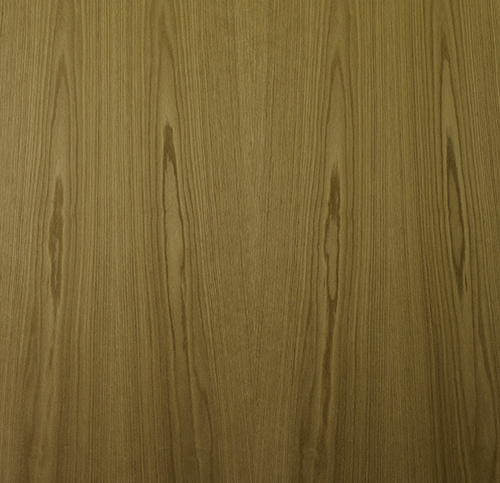 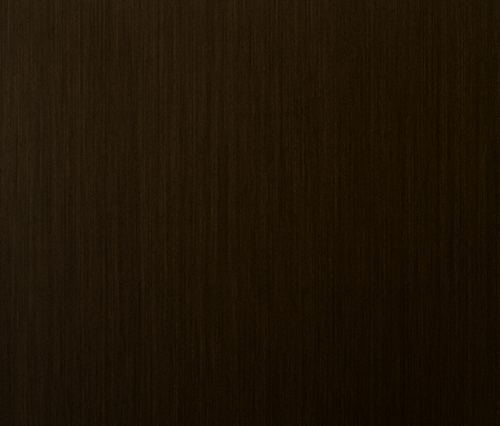 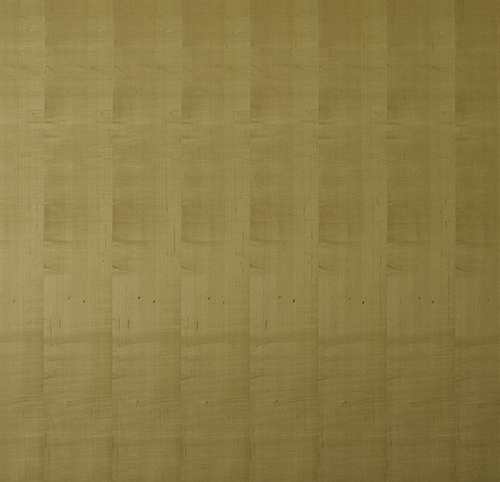 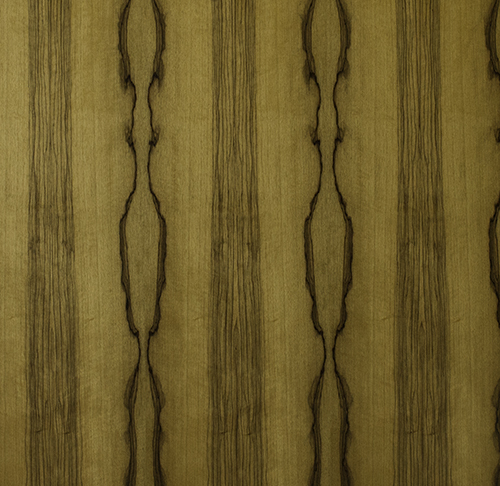 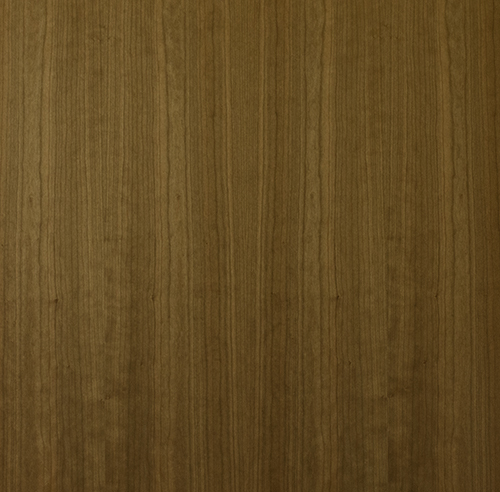 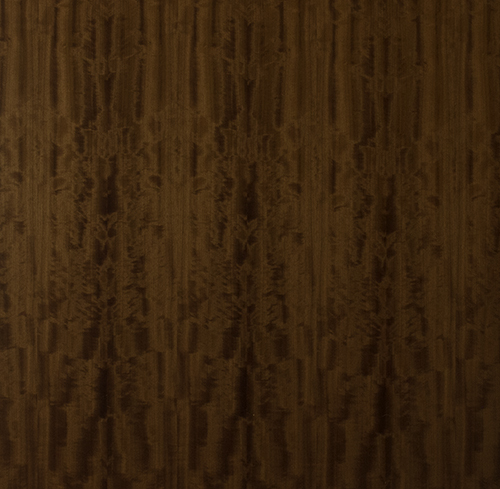 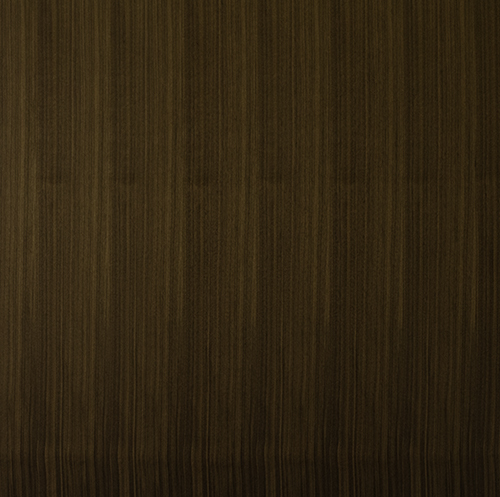 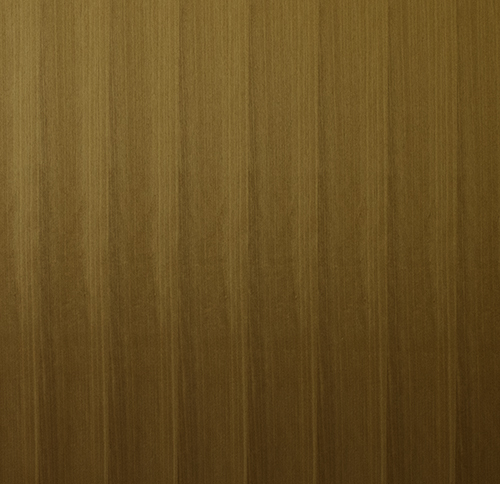 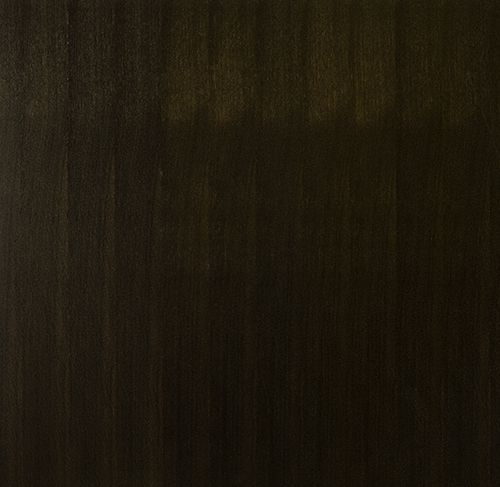 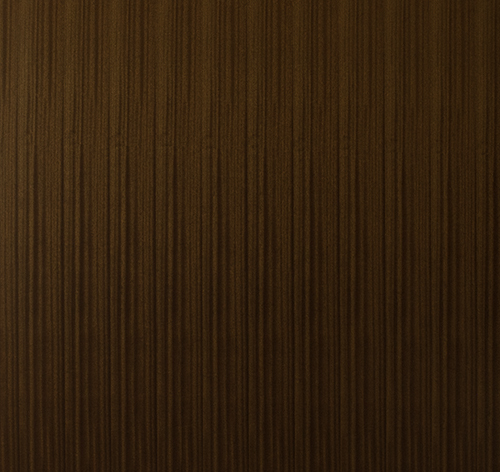 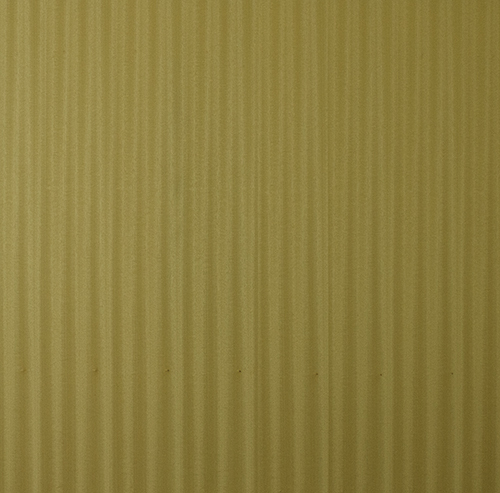 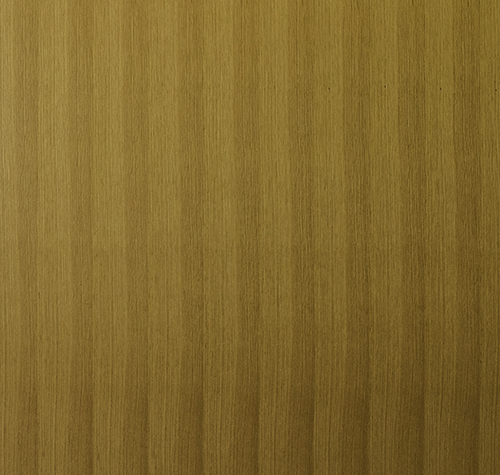 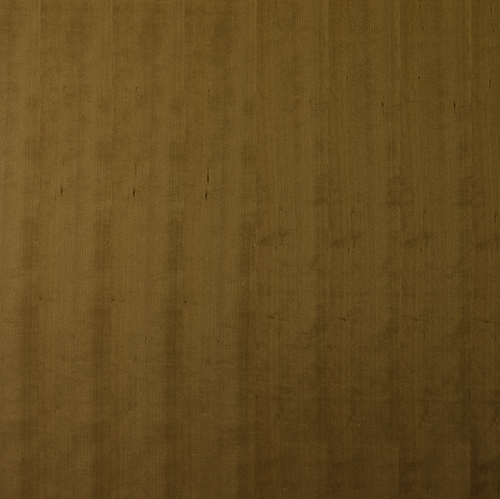 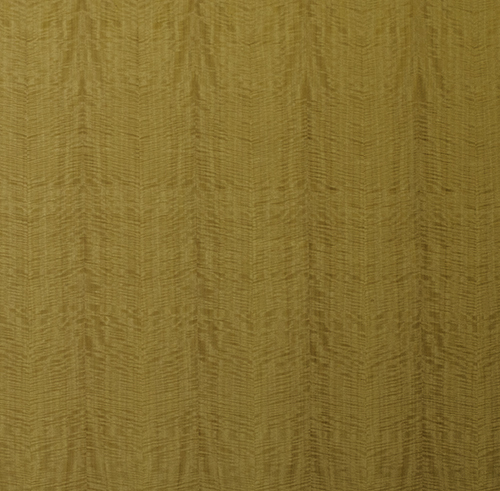 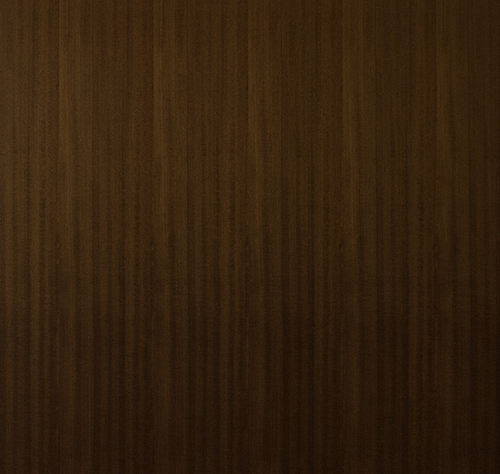 The natural beauty of PSI’s wood veneer wall panels makes them a timeless addition to any space. 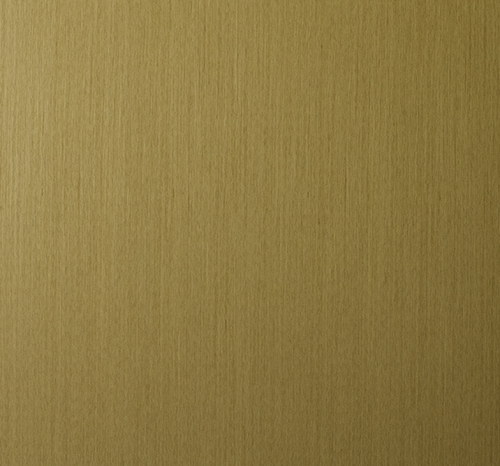 Our panels are finished with a durable and environmentally friendly UV coating in either a gloss or satin finish. 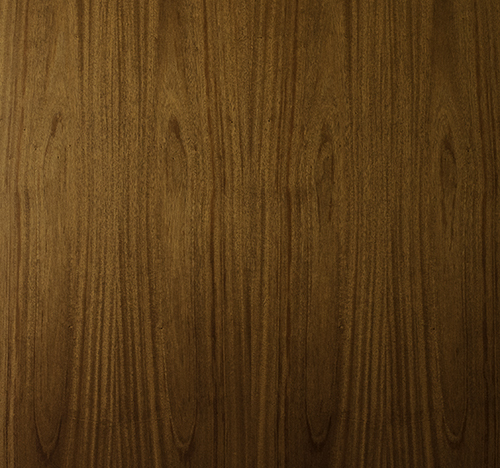 They can be clear coated or provided with a custom stain. 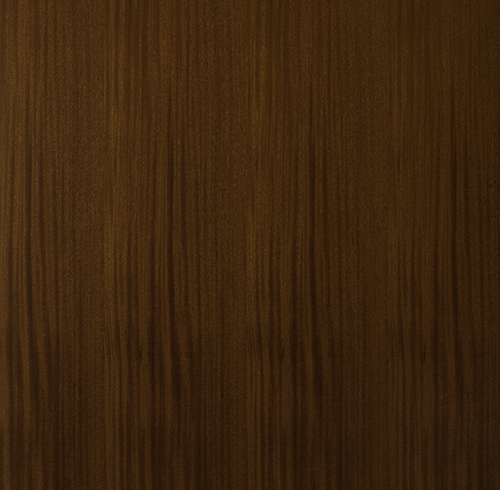 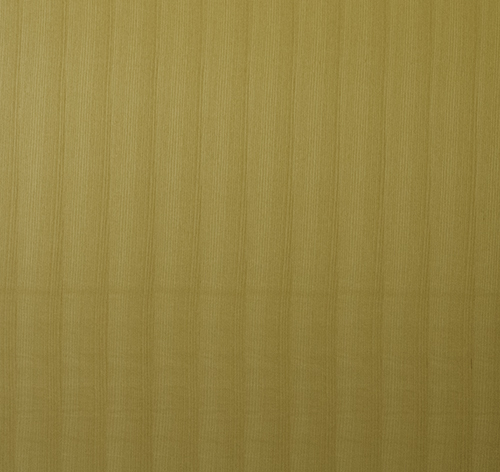 To add a more natural, solid wood presence, our wood veneer paneling is completed with finished wood edge banding. 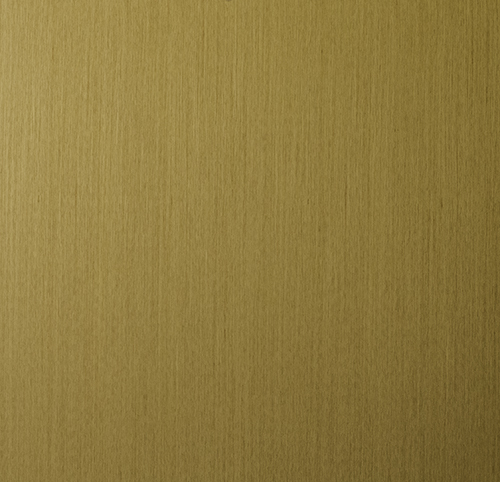 We’ve endeavored to select superior veneers to exceed the highest A-AA architectural grade distinction. 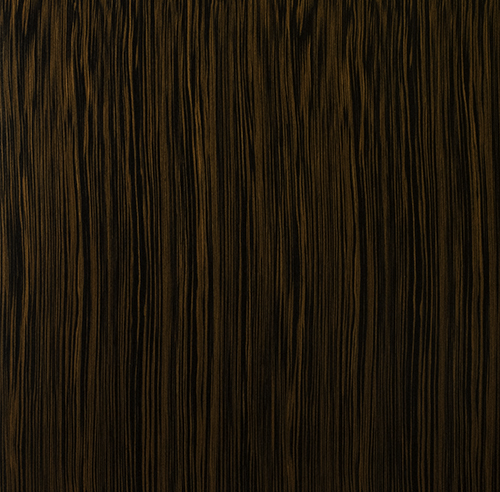 Our panel cores are all FSC certified, and most of our veneers are available with FSC certification. 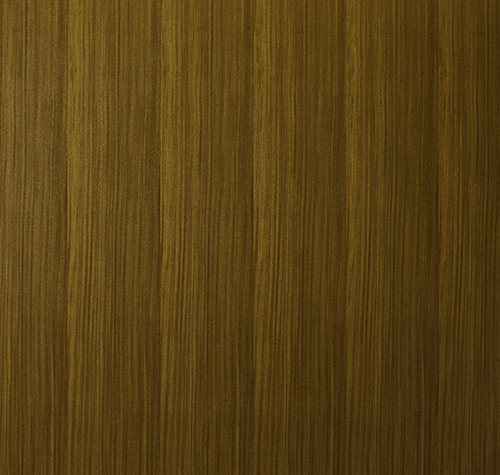 These durable and elegant wood veneer wall panels have added a touch of warmth to spaces like offices and conference rooms. 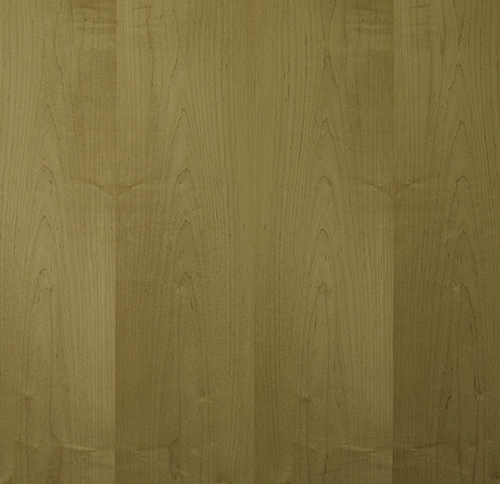 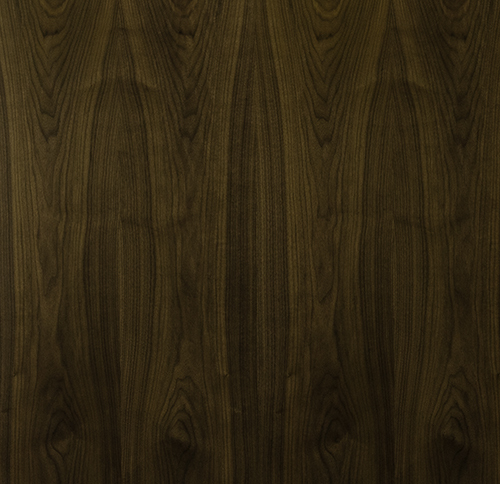 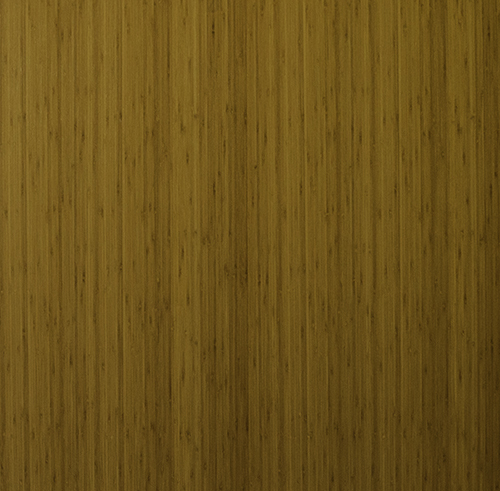 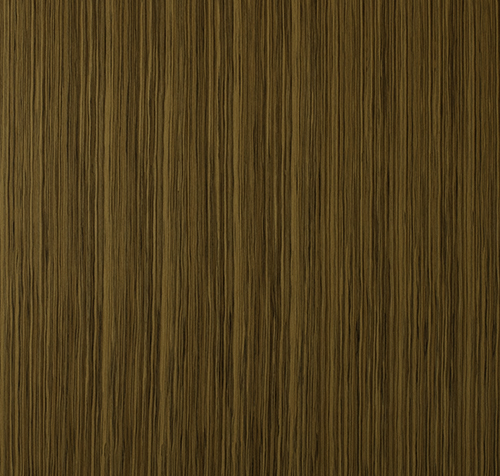 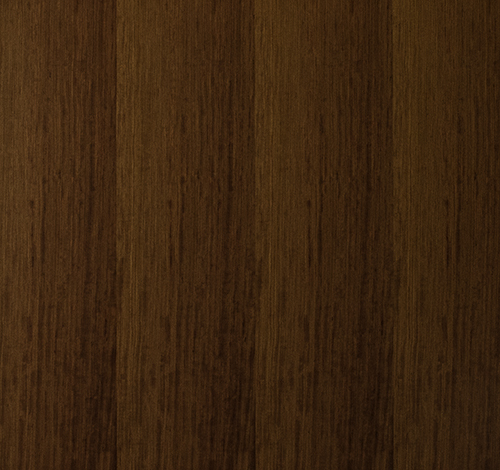 Below you’ll find a sample of our standard range of wood panel veneers. 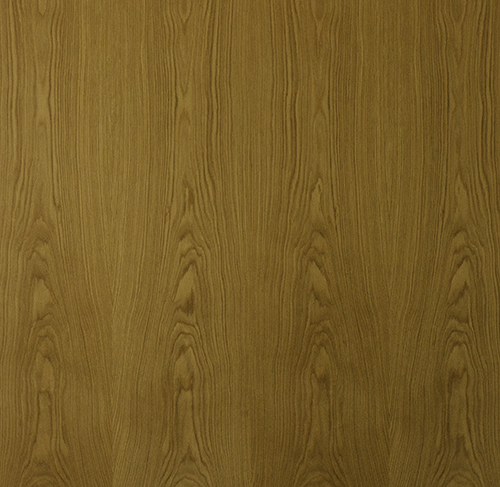 For most other commercially available species, contact us for availability.